Most of our patients come to us without previous experience with acupuncture, and we know most people have questions. We strive to provide our patients and potential patients with answers to all the questions they may have about this tried and true medical form. We hope that this page addresses all of your questions, but if you have more you can message us here. A little nervous? It’s ok. We are here to walk you through the process, put your mind at ease and get you on your way to feeling better. It’s a good idea have a little something to eat before coming in for a treatment. We recommend wearing comfortable, loose fitting clothing, since we typically work around your clothes during the treatment. It’s ok to come in early. There is some paperwork to fill out that typically takes about 10 minutes, and provides us with information about your present condition, health history, and physical constitution. This questionnaire informs our diagnoses and helps us to individualize your treatment. We do a thorough evaluation. We’ll want to talk about the history of your condition and how it is affecting you today. We use the questionnaire as a guide, as well as a traditional series of questions that allows us to narrow down your specific diagnoses. For orthopedic conditions, we may may do some tui na and range of motion testing. If necessary, we will recommend an orthopedic assessment. We check your pulse. The pulse is another useful tool to inform our diagnoses. We check the rate, quality, force, depth, and form of the pulse to glean information about the internal environment of your body. Your first visit will take a little longer, since we take more time to talk through your health history and get a clear picture of your condition and current state of health. We typically book these visits for an hour and a half. Follow up treatments will be more concise, since we are mostly looking for updates since the last time we saw you. These visits take one hour. 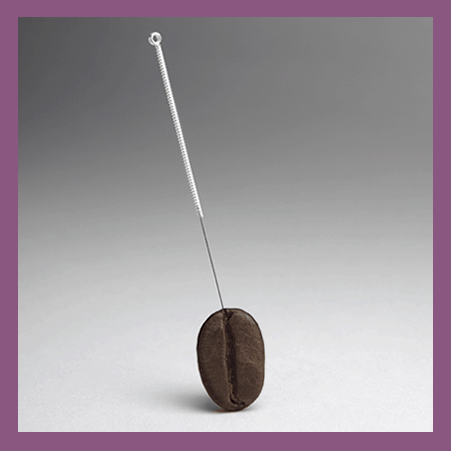 Acupuncture needles are sterile, single-use needles that are hair thin and flexible. You may or may not feel the insertion of the needle, but if you do it will feel a bit like a mosquito and will pass in a split second. Once the needles are placed, we allow some time for you to relax and enjoy the treatment. The needles are retained for 15 to 20 minutes, and we find that many of our patients like to fall asleep.